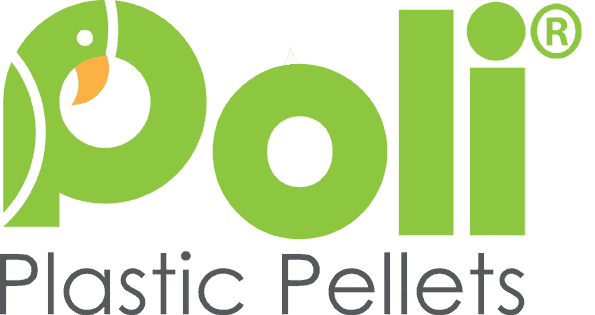 Here at Poli, we have more than 10 years of experience in the plastics industry. We have a wide range of pellets available to you. We can also try to locate different type of materials if you don't see what you want in our shop. We can supply coloured masterbatch pellets on request. Our catalogue is always changing, so please get in touch if you require anything. We are capable of filling any order, be it 500g or 100kg. We can provide you with a regular order, or just a one off. All our prices include domestic P&P. We are more than happy to ship orders worldwide, just get in touch for a quote.